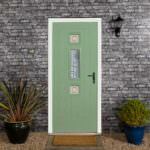 Present your Slough home in its most enticing light this autumn with the help of our stunning range of uPVC doors. 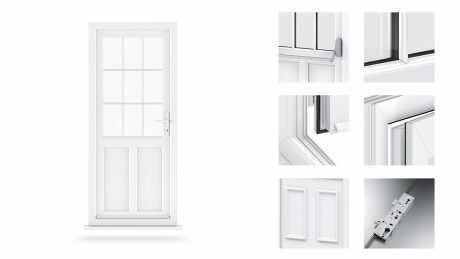 Available at the most competitive online prices, Affordable Windows and Construction Ltd specialise in the supply and fit of uPVC Doors in Slough and neighbouring Berkshire areas. As part of our commitment to an outstanding customer service, we create extensive and informative blogs to keep our customers in the loop. This month we are giving the lowdown on uPVC doors, and why you should seriously consider them to be your next front door. We are a proud family run company and have enjoyed many years of successful business in Slough. 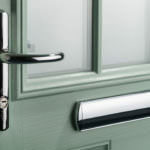 Our success comes from offering the lowest prices for front doors coupled with minimal lead times. Whilst working on your property, we’ll do our utmost to minimise intrusion and find a time that works best for you. We’ll ensure that the site is left in a presentable manner, our team consists of the best installation experts in Slough. Why Choose uPVC Doors for Your Home in Slough? 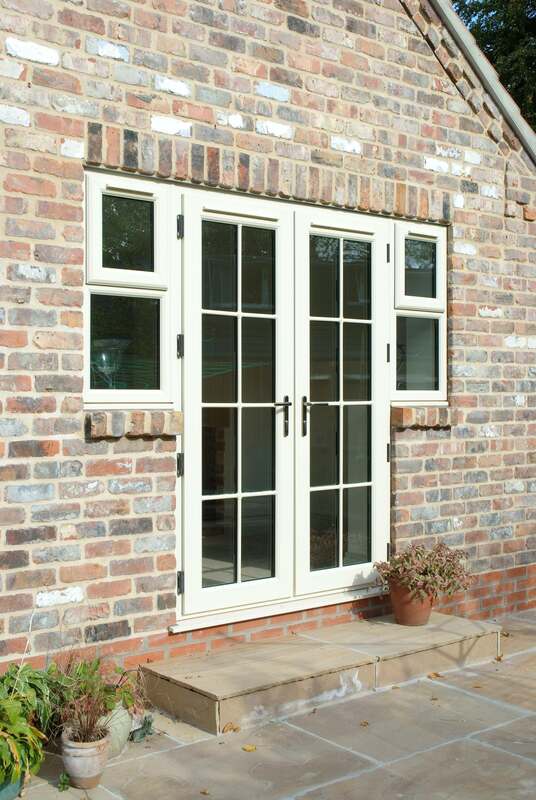 uPVC doors will gift your property with fantastic levels of thermal efficiency and security. 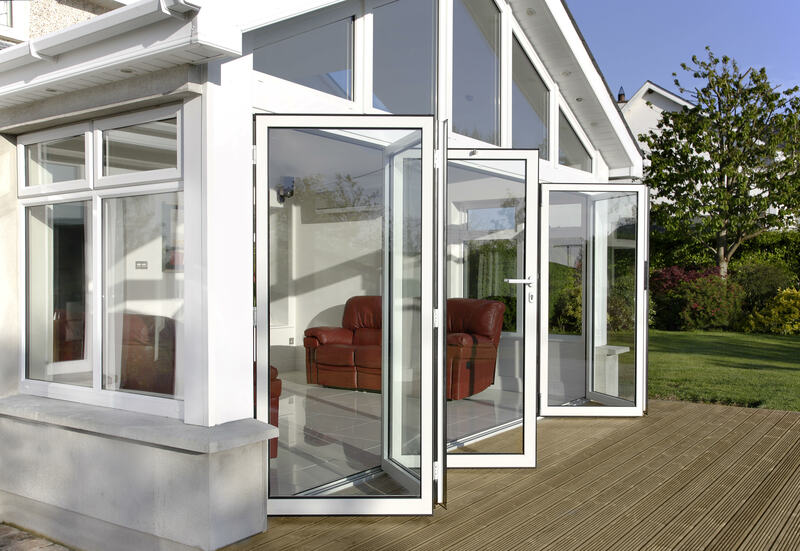 But, let’s face it, you already knew that…why else would you choose uPVC doors? Home improvements is a fantastic industry to work in! Why? Everybody has different tastes in style and flair! 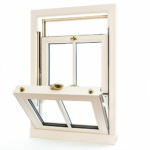 In accordance, we offer a beautiful range of uPVC doors. 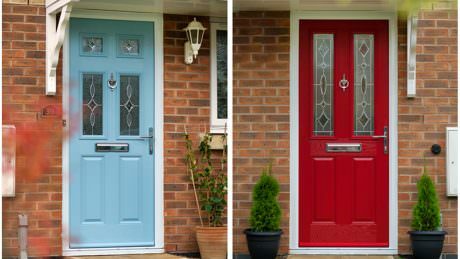 No matter what your preferences for colour and style are, we are sure to have the perfect front door for you. As a result, our uPVC doors look great on town houses, country homes and flats. uPVC has a rather clever trick up its sleeve. Once installed, you’ll never need to treat the door against corrosive weather conditions nor repaint the door. Our uPVC doors are guaranteed for ten years. For ease of access, we can provide a low threshold option. Perfect for wheelchairs, pushchairs and the elderly. Creating a safer environment for vulnerable people. 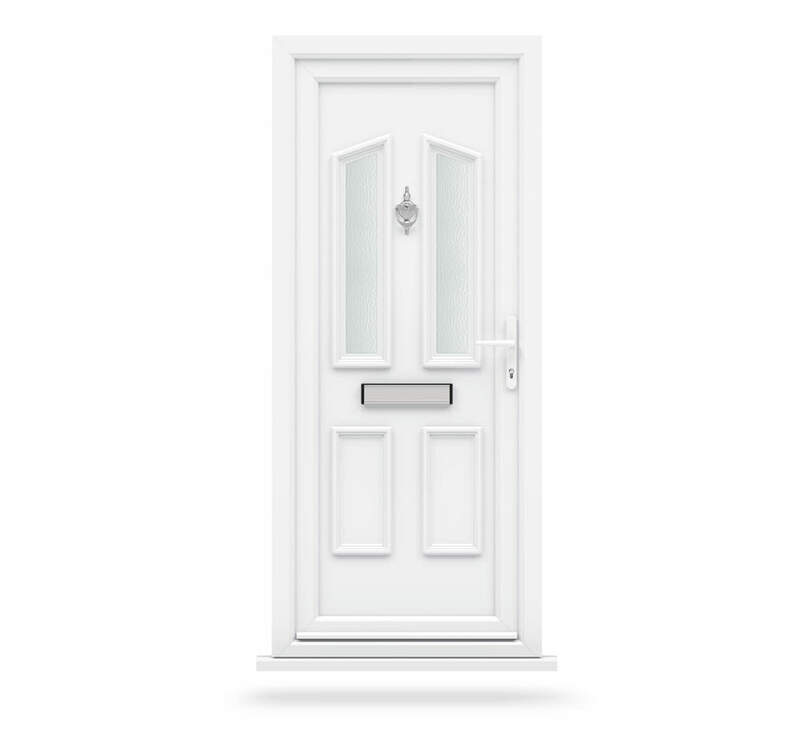 If you feel that our uPVC doors would be perfect for your home in Slough, or would simply like to discover just how competitive our prices are, why not start a unique quote? 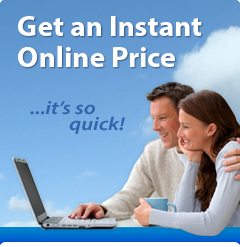 Use our sophisticated quote software to get a unique price today! Once generated, you will be able to review the price at any time. 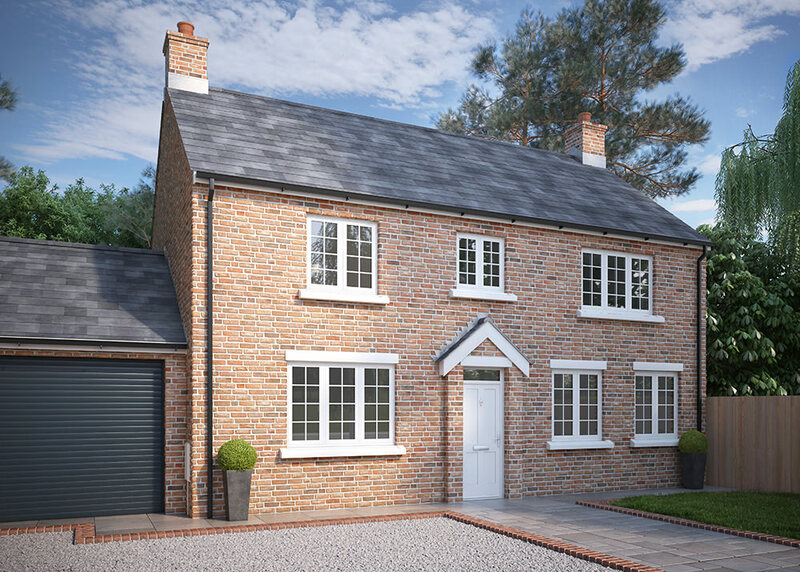 Our team of dedicated and friendly home improvement experts are more than happy to answer any questions you may have, helping you find the perfect front door for your Slough home. Use our contact form or give us a call on 01628 668577.